A teenaged boy named Chris Gant leaves the hardware store he’s employed at for the night and is never seen again. 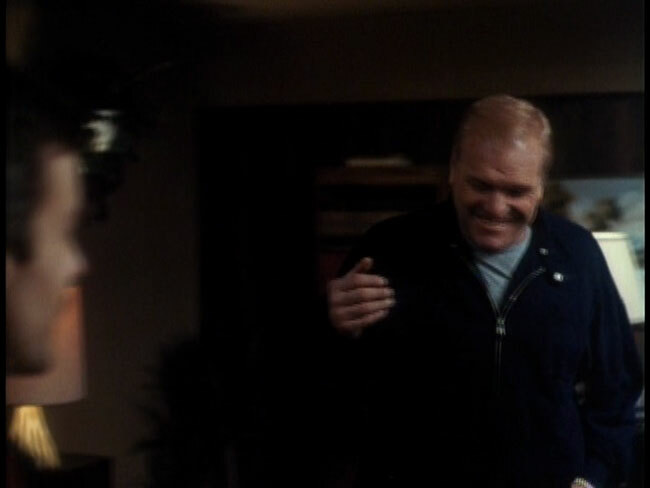 The cops start asking around, it turns out that a man named John Wayne Gacy (Brian Dennehy of Best Seller and Butch & Sundance: The Early Years) was the last person to see Chris, but he tells the cops he doesn’t know anything about it. 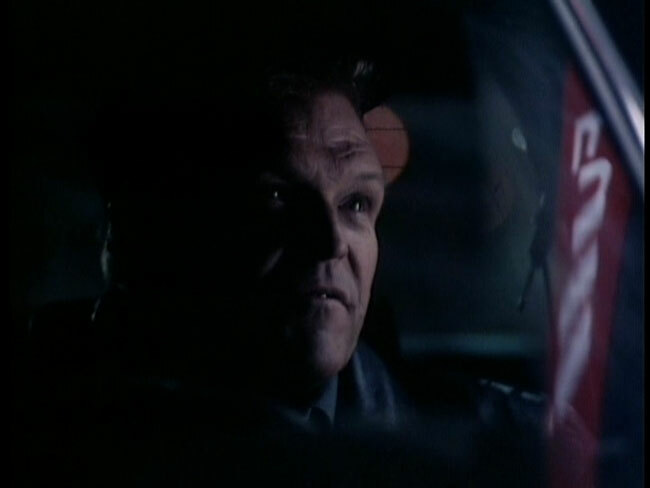 The cops don’t think much of Gacy at first, he seems well-liked and by all accounts he’s a good citizen, but soon Lt. Joe Kozenczak (Michael Riley of The Littlest Hobo and Black Swan) starts wondering if there’s more to this guy than they originally thought. 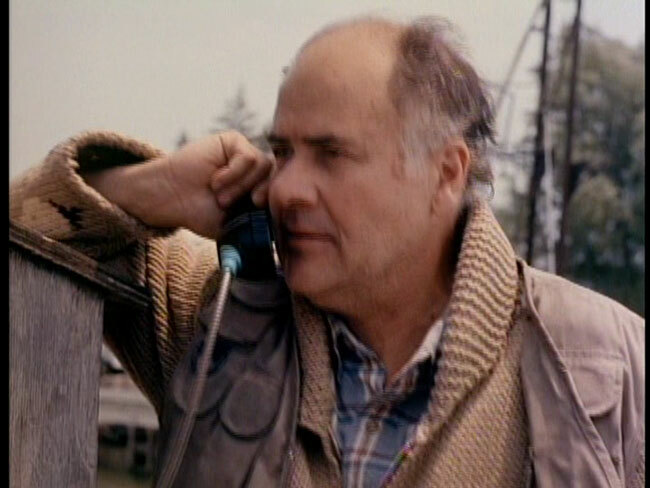 They even bring in a psychic (Margot Kidder of Sisters and Black Christmas) to try and help out on the case. 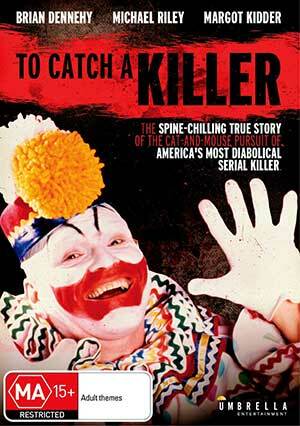 Soon enough, Kozenczak’s investigation into Gacy becomes borderline obsessive. 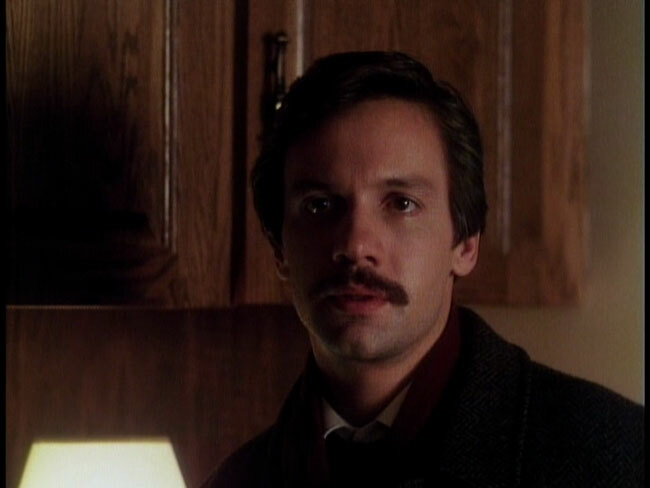 The brass wants him to leave Gacy alone, figuring there’s nothing there – he’s a good guy, a family man – but Kozenczak isn’t going to give up that easily and as he starts getting closer to being able to tie Gacy into a string of murders, Gacy starts planning his next kill. 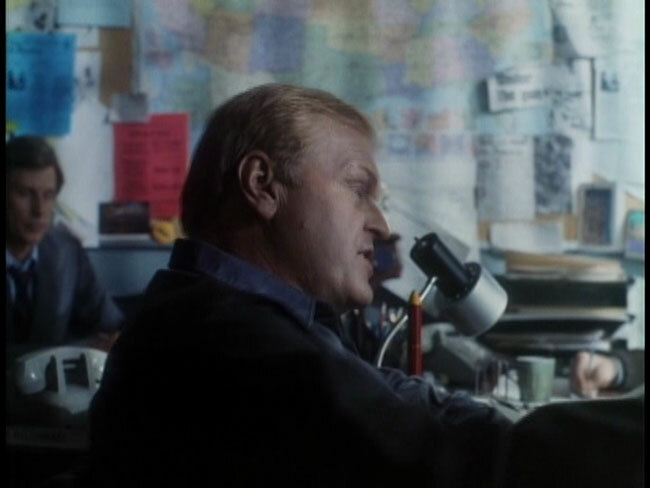 Made for television in 1992, To Catch A Killer obviously couldn’t be too boundary pushing in terms of how it depicts not only Gacy’s heinous acts of murder, but his homosexual encounters. 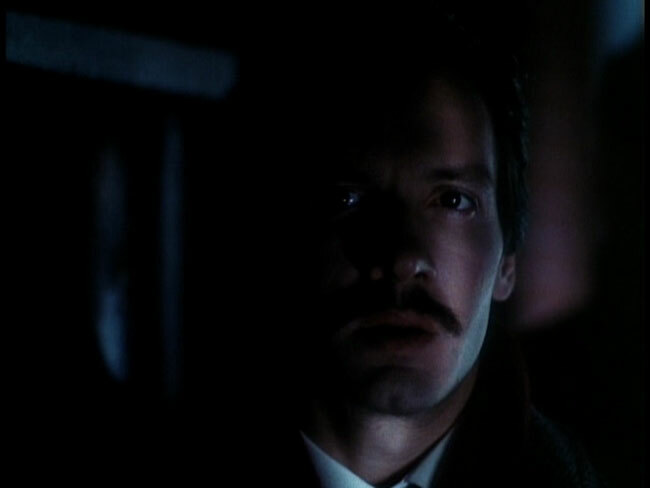 The movie plays things very straight here, keeping everything within accordance of the network standards of the day. At times it plays out as much like a courtroom drama as a serial killer film, but if this isn’t a ‘horror’ picture per se, that doesn’t diminish the fact that it is really well done. 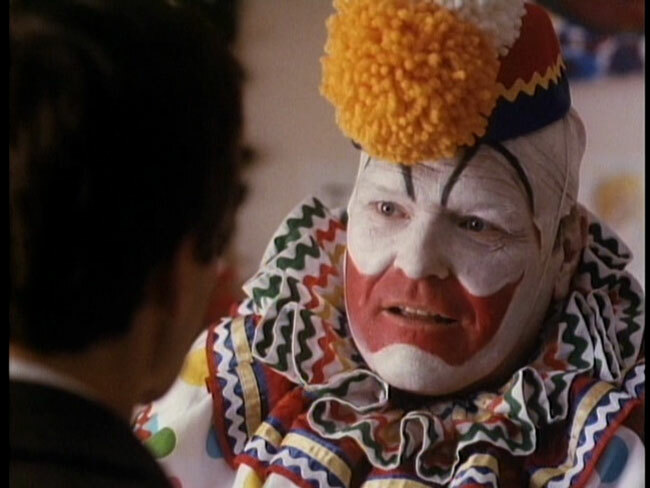 A lot of the credit for this has to go to Brian Dennehy, who is excellent as Gacy. 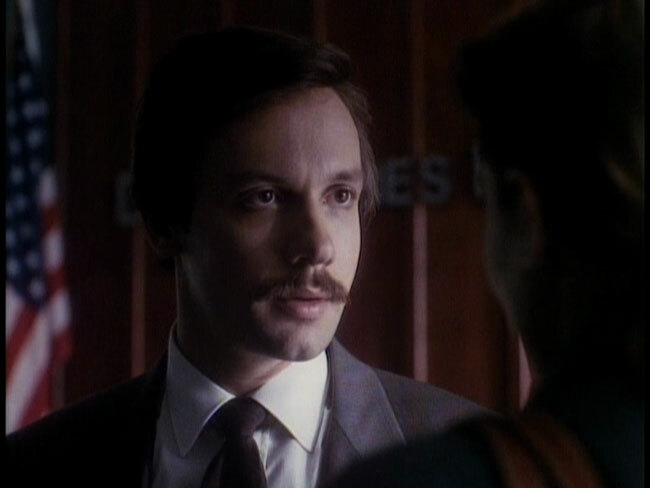 We’re used to seeing him play tough, surly types and a bit of that does shine through here but he does a great job of playing up Gacy’s arrogance, realistically portraying him as a serial killer who thought he was smarter than the cops out to catch him. 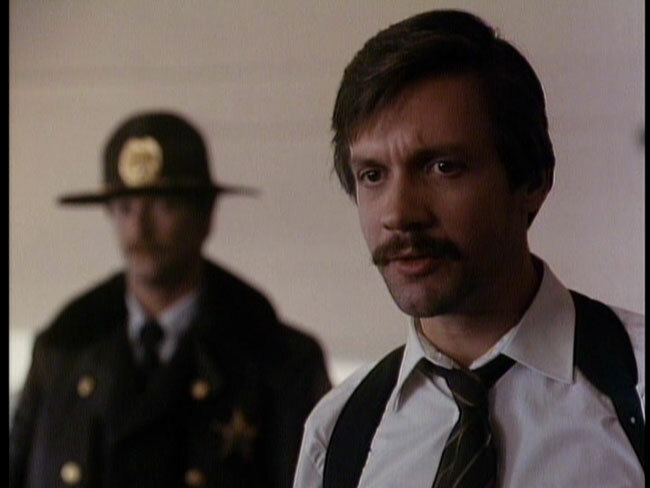 Riley is not quite as impressive as the obsessive cop, but he’s decent enough here. The problem is that Dennehy is so much better that he can’t quite keep up. Supporting work from Margot Kidder as a psychic and from icey-eyed Meg Foster (of Blind Fury and They Live) as a lawyer is also noteworthy. Production values are decent and the movie is paced well. 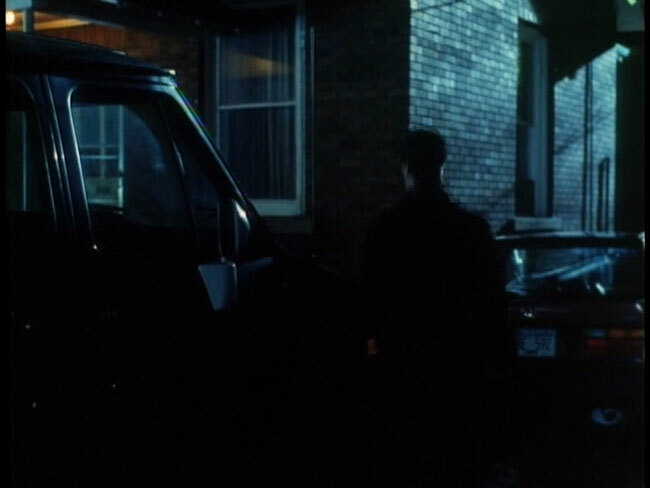 This was shot in and around Toronto and those more familiar with that city may see through the supposed mirage and realize that this isn’t taking place in Illinois. Still, director Eric Till (who did a lot of TV movies and was the director of no less than sixteen episodes of Fraggle Rock!) does a fine job with the storytelling. We get the right mix of character development, drama and suspense. 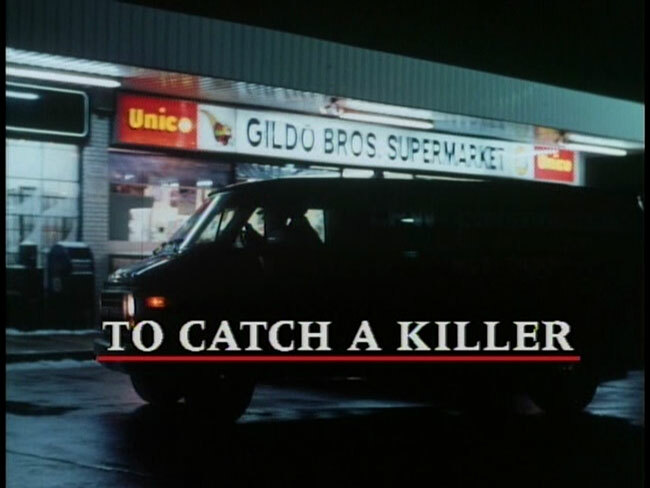 Note that the version of To Catch A Killer presented on this DVD is full-length three hour version of the feature. 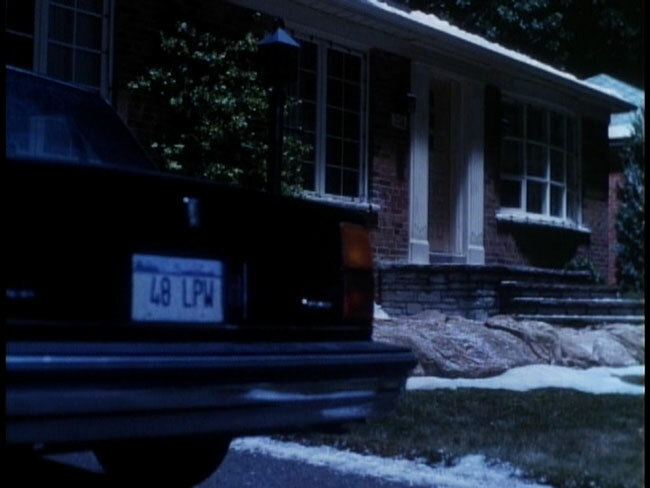 The fullframe tape-sourced transfer on this disc, which is framed at 1.33.1 fullframe, isn’t going to blow you away, but it is watchable enough for what it is. Detail is soft, colors a bit faded but the image is at least stable. There are occasionally some minor compression artifacts that creep into the image, but nothing too serious there. Video wise, however, this isn’t going to blow you away. The only audio option on the disc is an English language Dolby Digital 2.0 mix, there are no alternate language options or subtitles provided. Audio is fine, not really all that remarkable but fine. Dialogue is clean and clear and easy to understand and while there is some occasional hiss you probably won’t notice it if you’re not specifically listening for it. There are no extra features on this disc outside of a trailer and static menus. 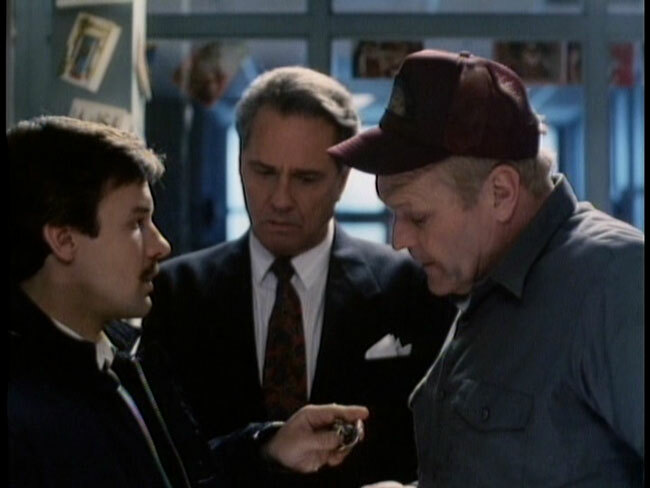 To Catch A Killer succeeds in no small part thanks to the excellent performance from Brian Dennehy as John Wayne Gacy. 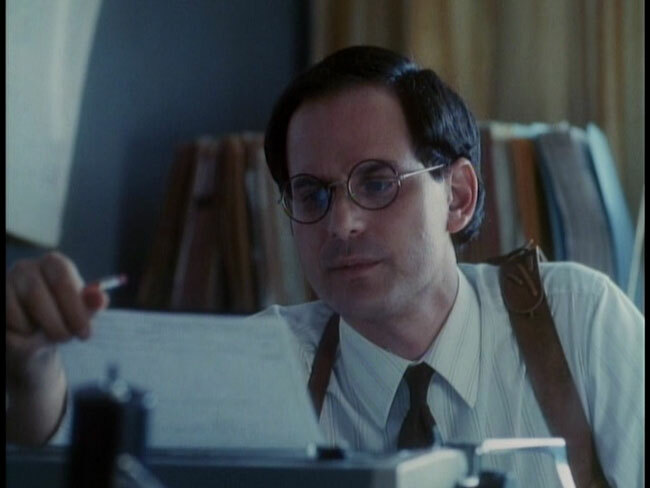 He’s manages to be both creepy and entirely believable at the same time, never overdoing it but putting enough manic energy into the movie to make it work. The supporting cast in this picture is also quite strong and it is well-directed. The DVD release from Umbrella isn’t going to leave you on the floor gasping at the beautiful presentation, but it is more than watchable given the source.